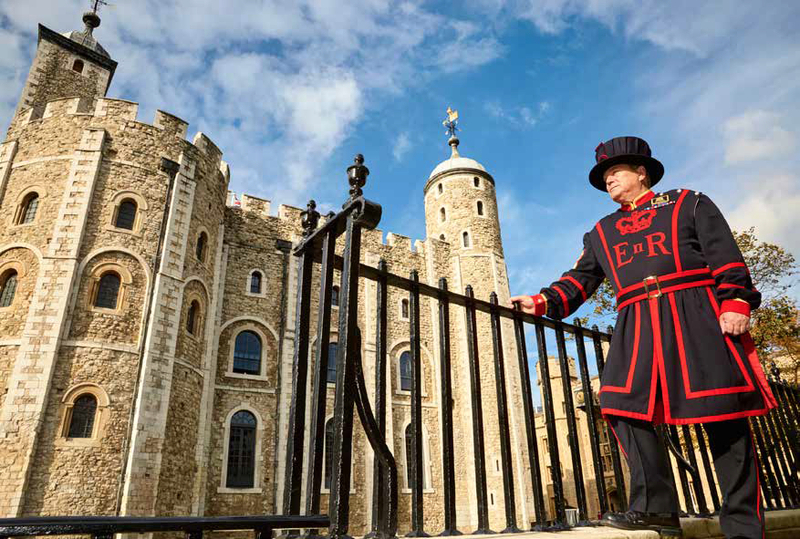 Yeoman Serjeant Jim Duncan reveals the life of a Beefeater. This entry was posted in Journalism and tagged beefeater, discover britain, heritage, history, interview, london, magazine, tower of london, visit, yeoman guard. Bookmark the permalink.